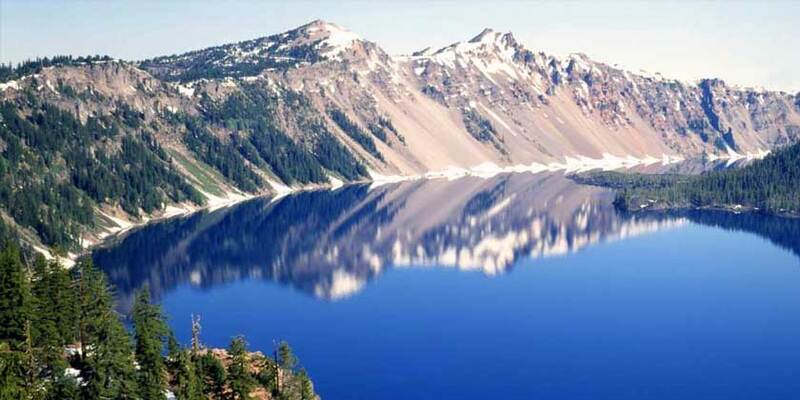 Klamath Falls, Oregon, is best known for its location close to Lava Beds National Monument and Crater Lake, the deepest and possibly bluest lake in the country. Outdoor enthusiasts of all stripes can find plenty to do, with deserts, mountains, lakes and forests all nearby. Bike miles of trails, head to one of the city’s five golf courses just outside the city, or just enjoy some birdwatching.